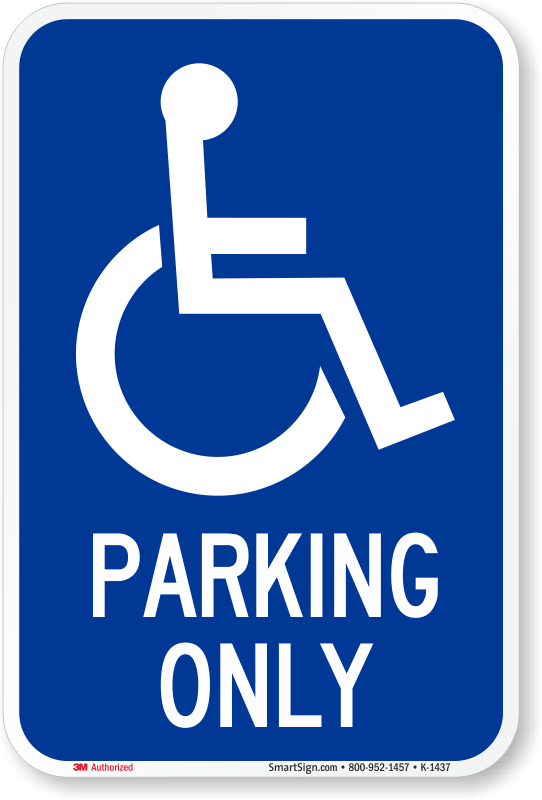 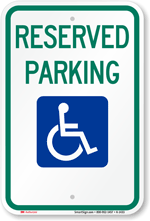 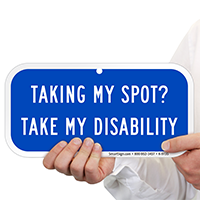 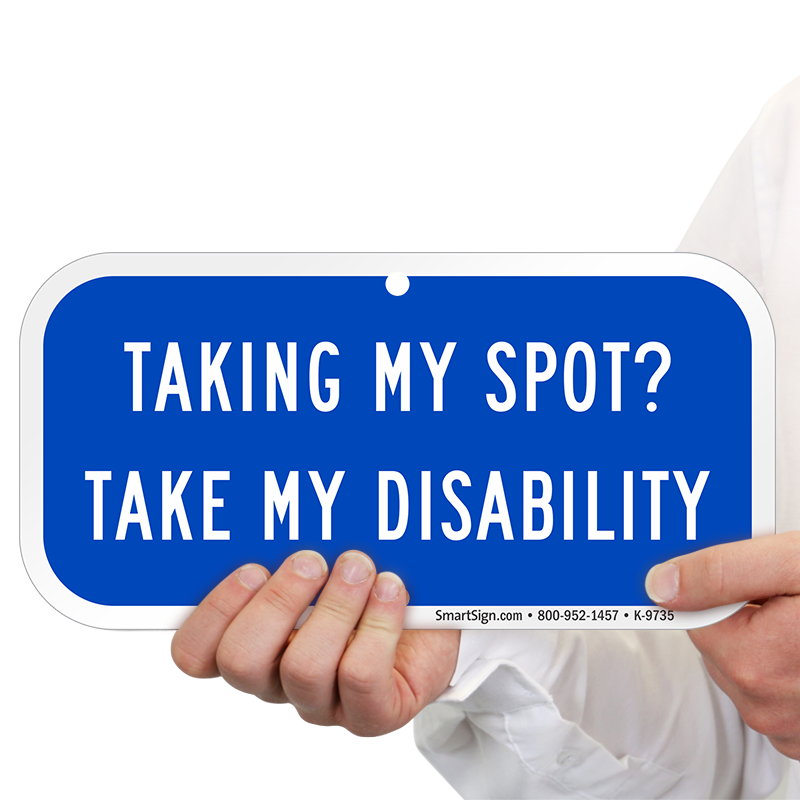 Stop misuse of handicap parking spaces with this Accessibility Parking Sign! 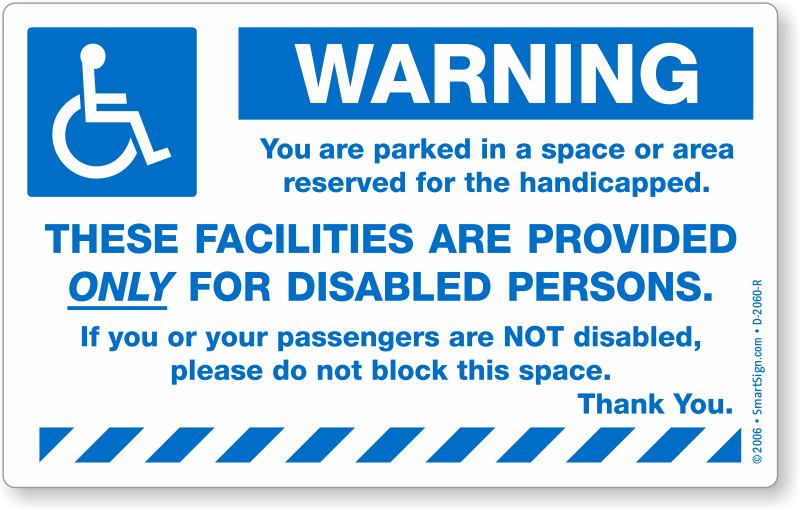 This hard-hitting message prevents unethical parking violation and ensures the space is reserved for the disabled. 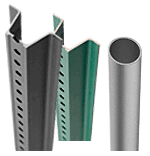 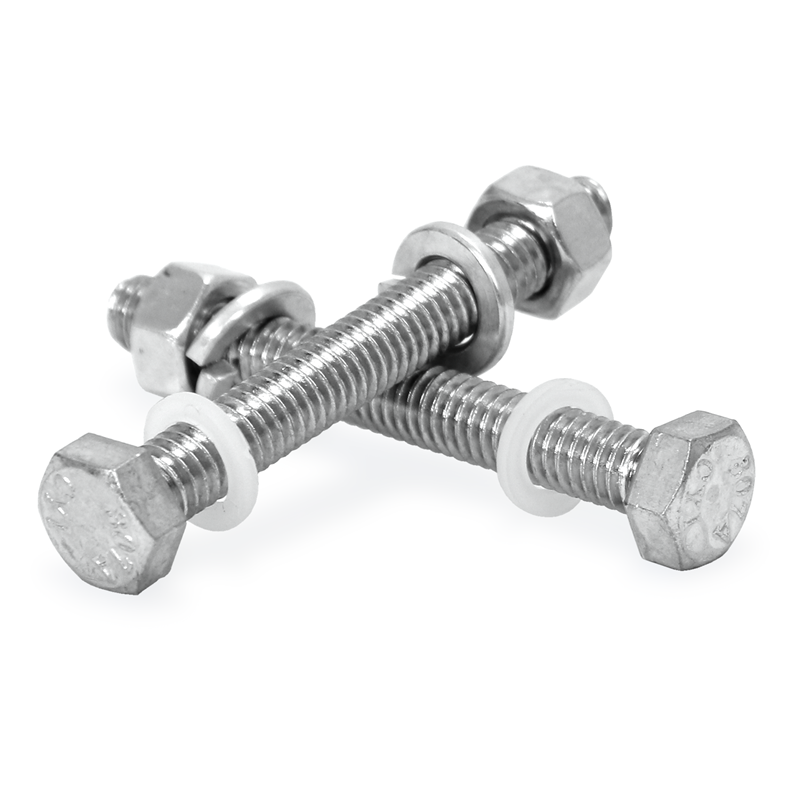 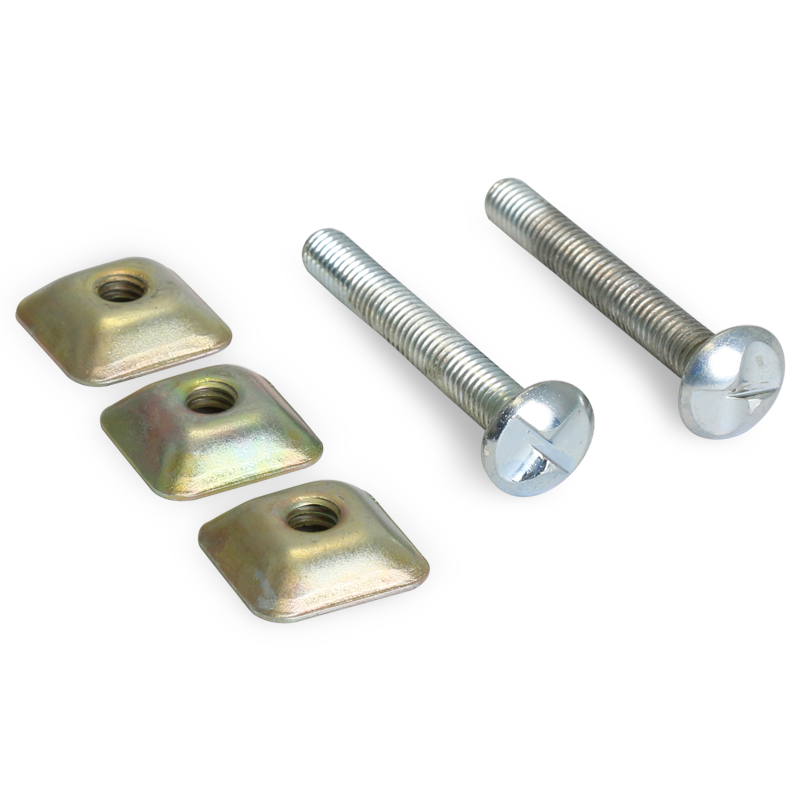 • Rounded corners prevent fraying and injuries during installation. 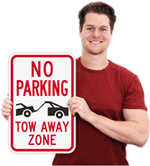 • Engineer grade reflective aluminum sign offers good visibility at night. • The sign fits perfectly on a U channel post with 1” spacing between holes. 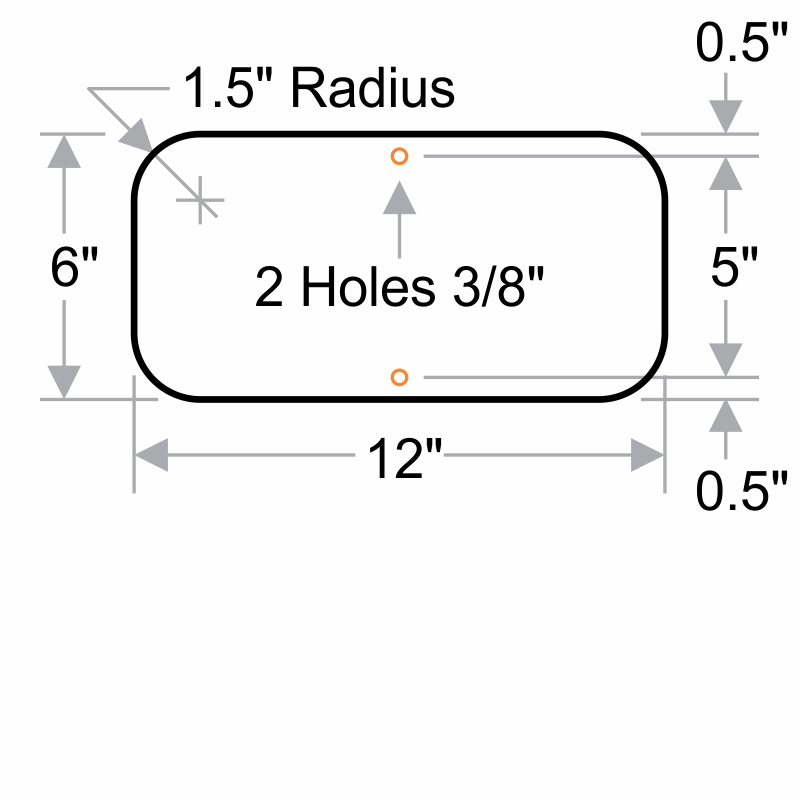 3M Engineer Grade Reflective Alum. 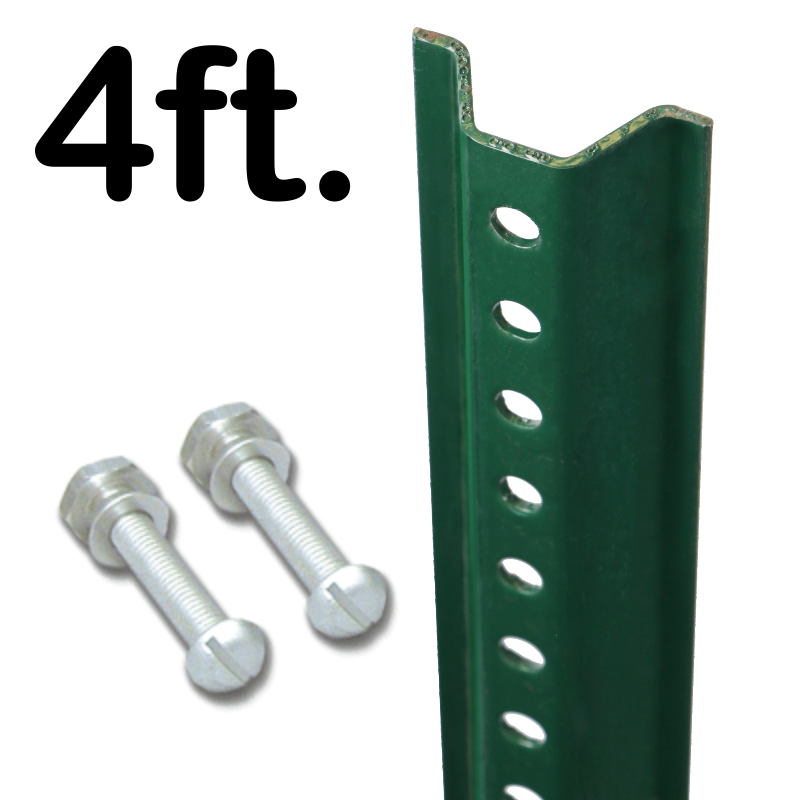 6" x 12"